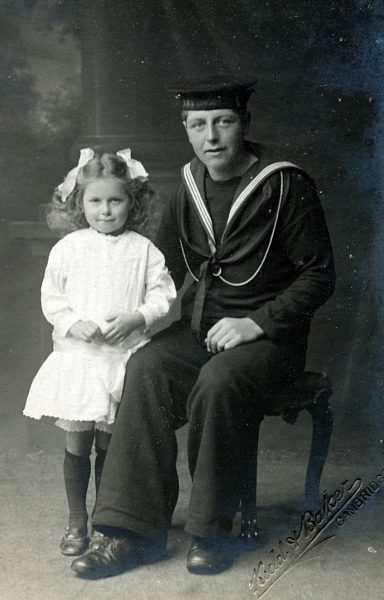 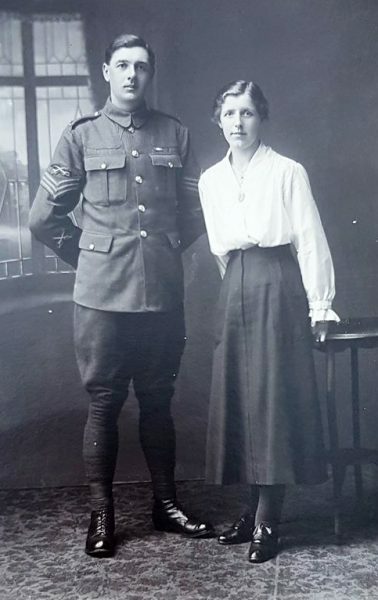 F442 Royal Artillery officer and lady, J. Speight Studio, Sutton Coldfield. 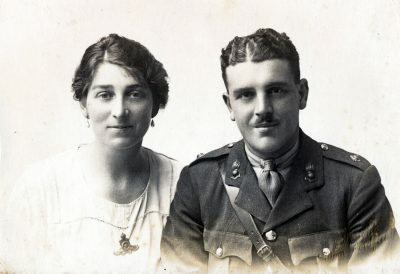 F425 The grave of Herbert Saunders, Royal Field Artillery, killed in action, 8 September 1918, and his son, Herbert. 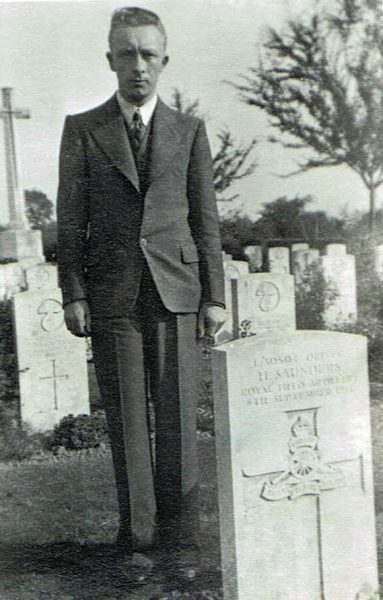 Courtesy of Louise Bruzon. 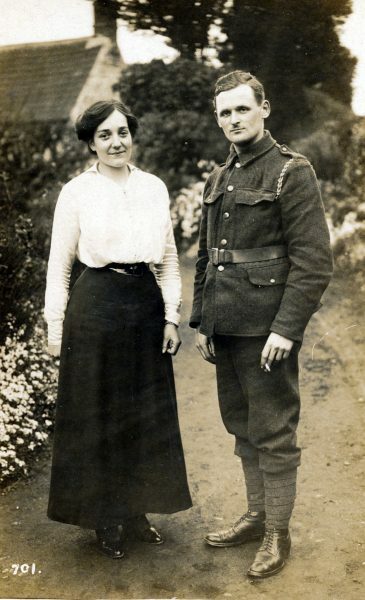 F424 Sam Carter, Cheshire Regiment, and wife. 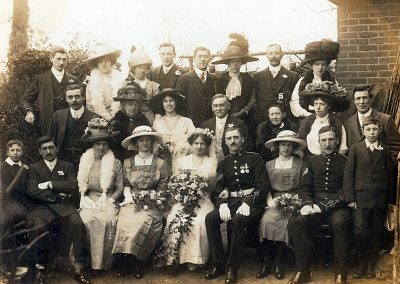 Courtesy of Cheshire Remembers. 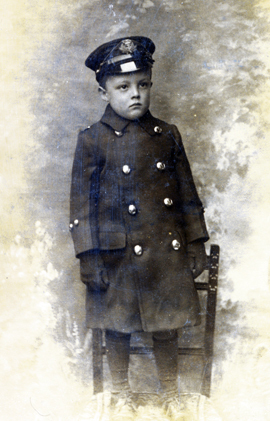 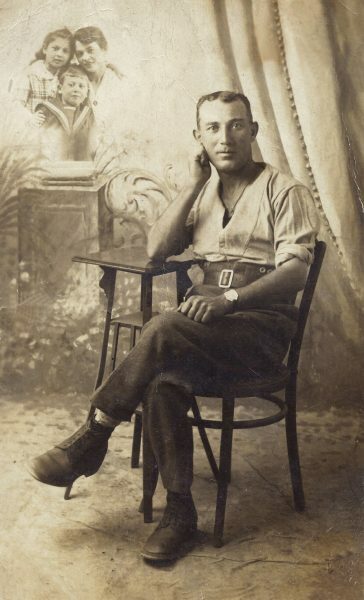 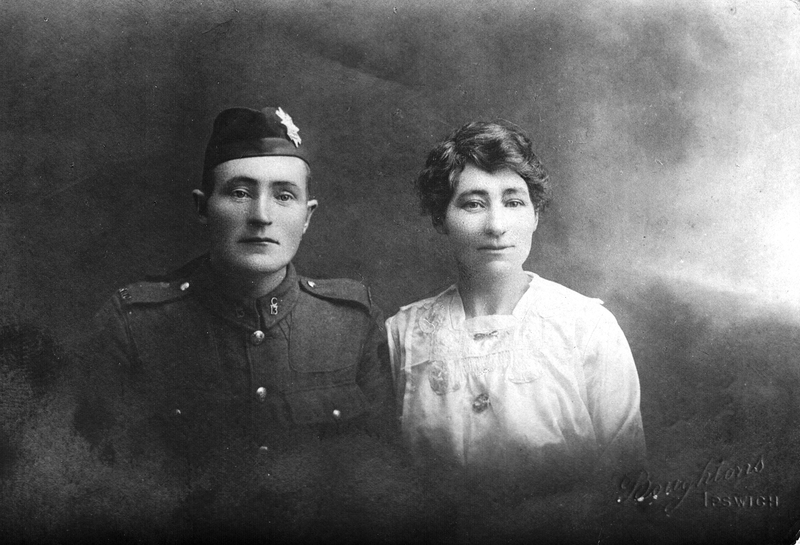 F424 Frank Douglas Jenner Sutherland 5th Battalion, Lincolnshire Regiment, killed 29 September 1918 and wife Ada. 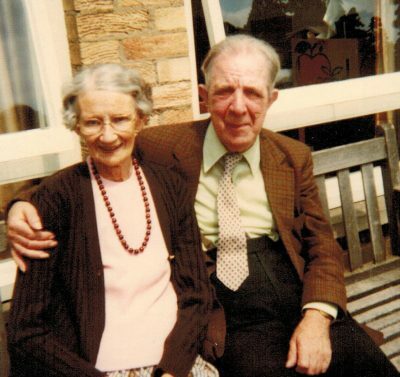 Courtesy of Steve Bramley. 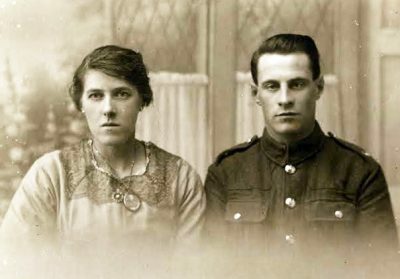 F421 Herbert Charles Faulkner, 10th Battalion, the King’s (Liverpool Regiment), and wife, Anne. 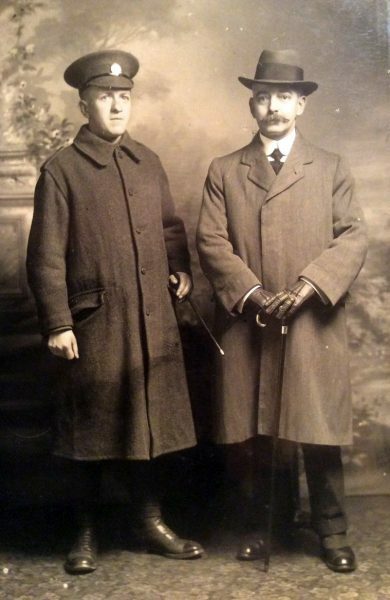 Courtesy of Jo Faulkner. 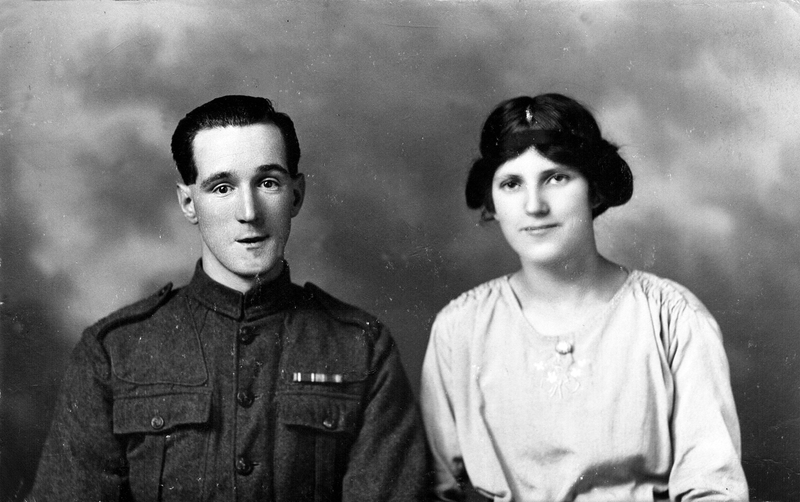 F420 Unnamed soldier and lady. 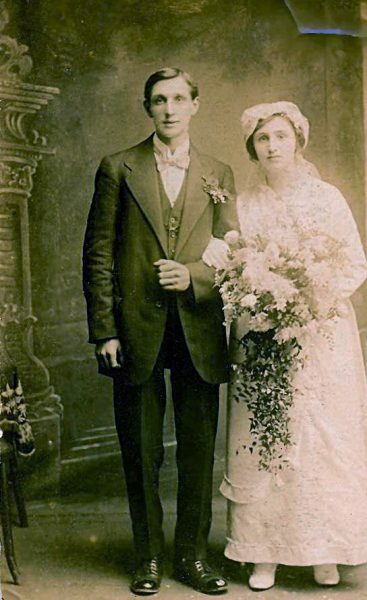 Courtesy of Aaron Riley. 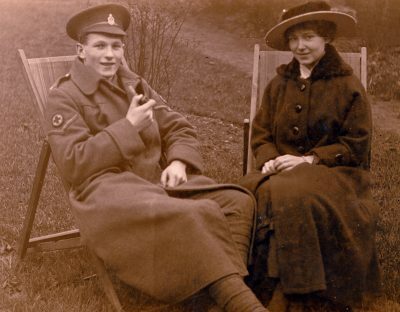 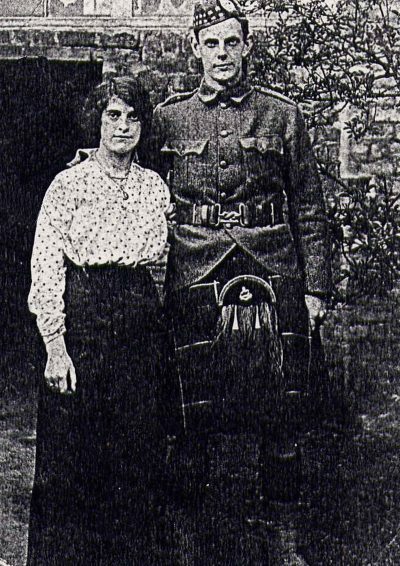 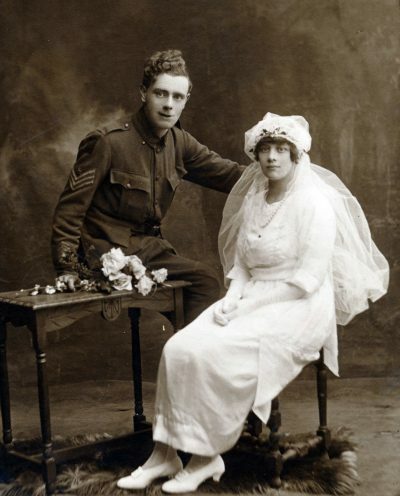 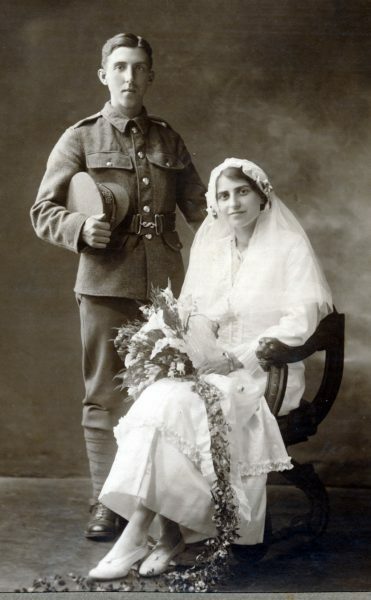 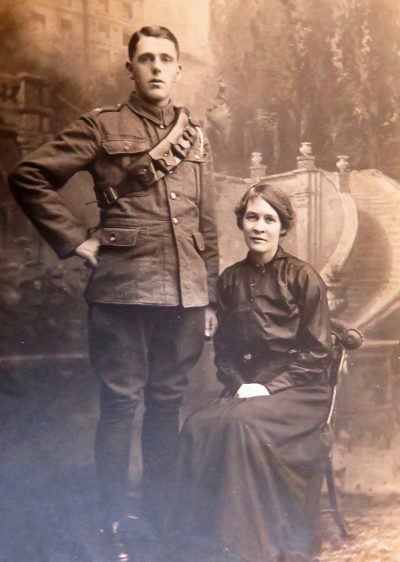 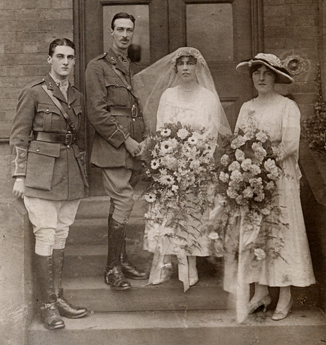 F419 Gunner Edward Stenson, Royal Garrison Artillery, and wife Maud.Courtesy of Tony Laking. 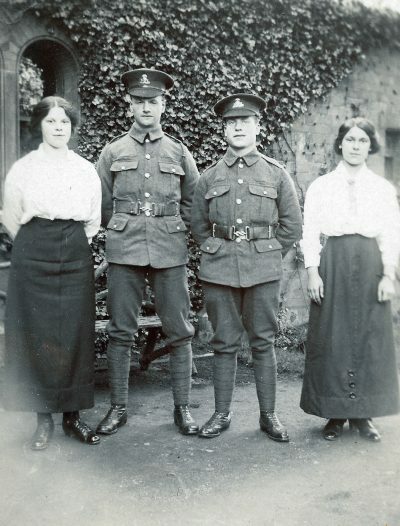 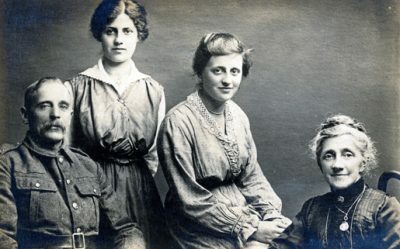 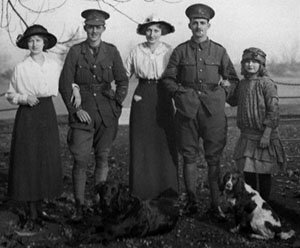 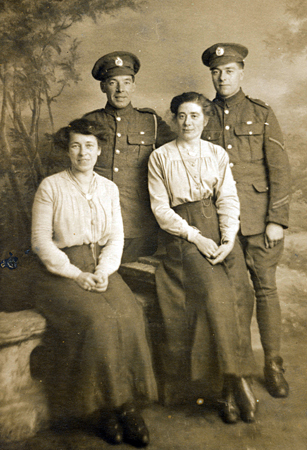 F421 Unnamed soldier, Rifle Brigade, and wife. 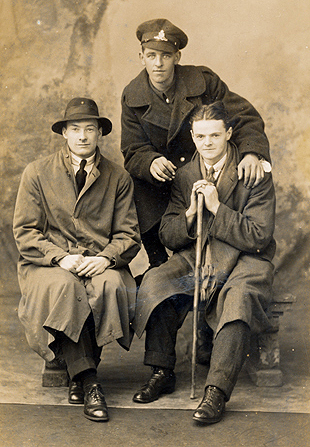 Courtesy of Kelvin Dakin. 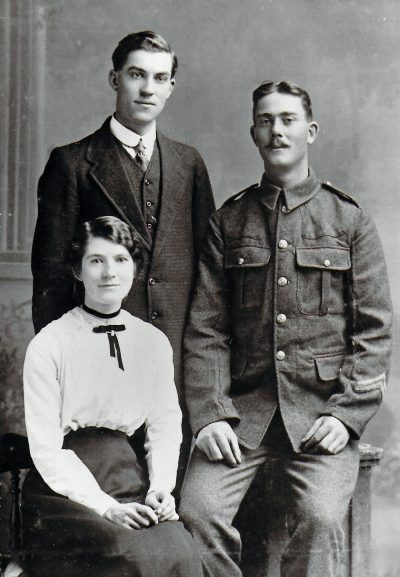 F420 Unnamed soldier, Canadian Black Watch, and lady. 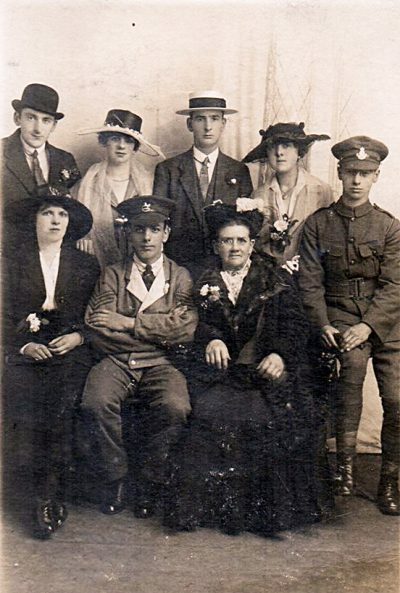 Courtesy of Kelvin Dakin. 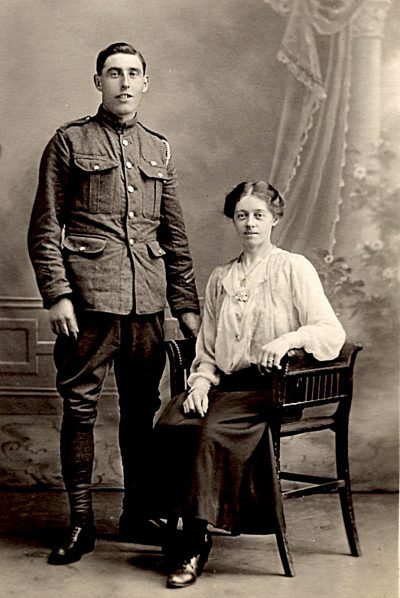 F416 Unnamed soldier and gentleman. 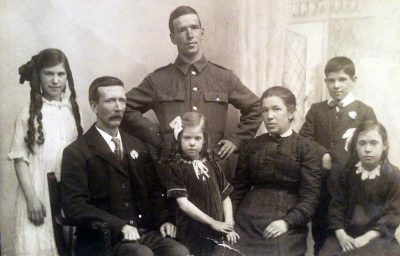 Courtesy of Paul Hughes. 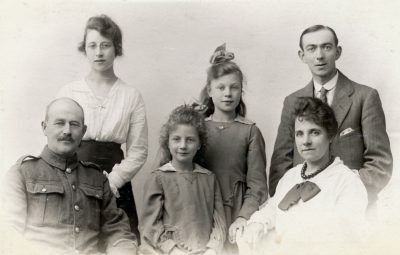 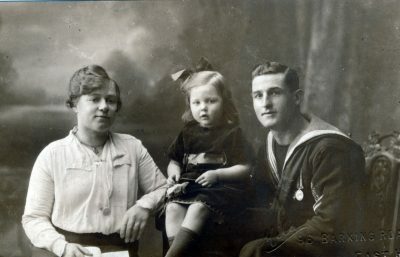 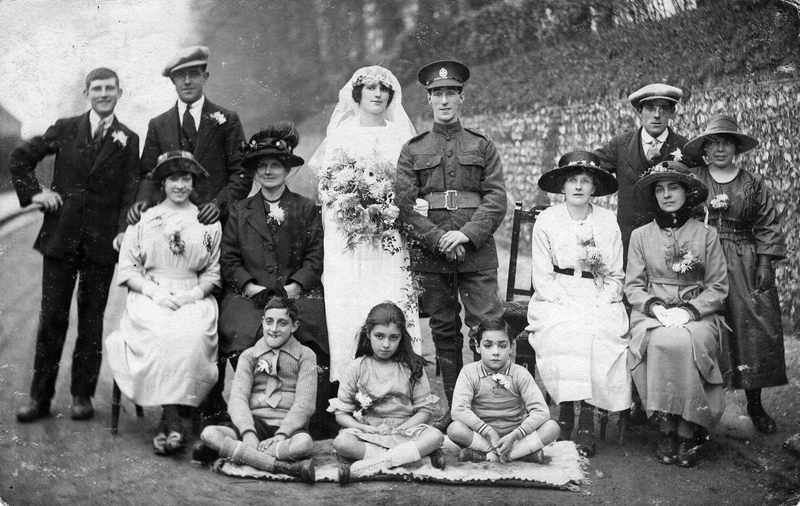 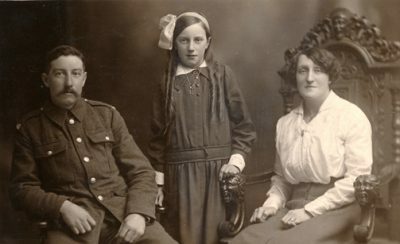 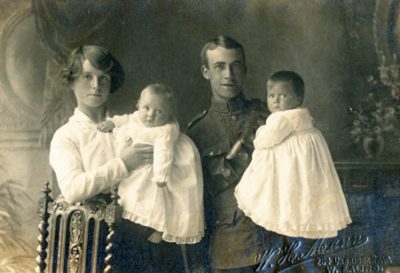 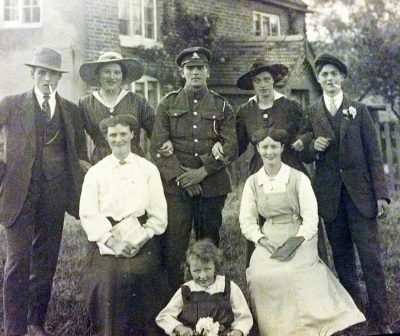 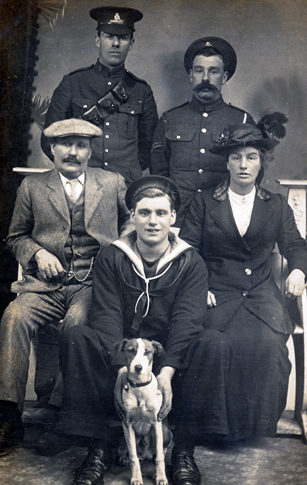 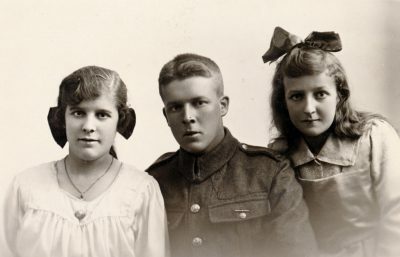 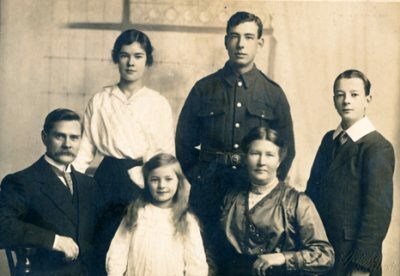 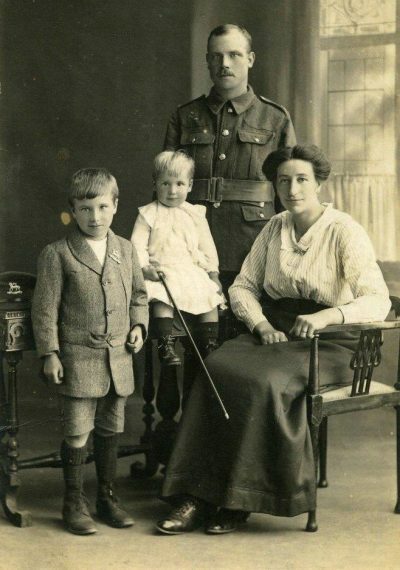 F415 Unnamed soldier, Royal Artillery, and family.